When it comes to cat care, one of the most commonly asked questions is ‘how much should I be feeding my cat?’ – this is something that a lot of owners struggle with. The fact is that when it comes to feline nutrition, it’s common for cat owners to place a bowl of dry food – also known as ‘kibble’ – down for their cats to pick at throughout the day and then supplement this with wet food once or twice a day at breakfast and dinner time. However, what it’s important to realise is that dry food is far more composite than wet food, which means a smaller amount provides more energy and nutrients than wet food, so far less needs to be consumed to give your cat the right amount of nutrients and energy. 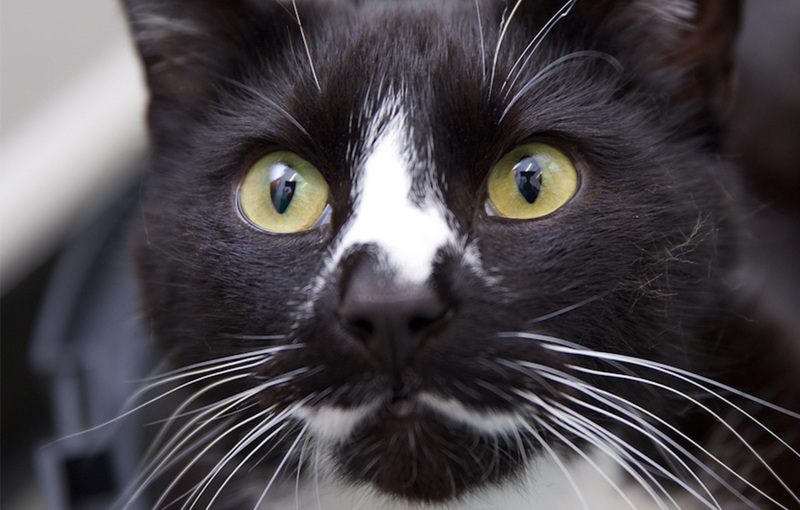 How much is ‘the right amount of nutrients’ is another common concern that cat owners have. The issue with answering this concern is that what a cat should and shouldn’t be eating depends on a range of variables, including your cat’s weight and age, whether they have wet food, dry food, or both, and how much exercise they get. The brand of food also makes a difference, as some brands of cat food offer a denser and more nutrient and calorie-packed meal, while others require the cat to eat more food to gain the calories and nutrients that they need. Knowing how to cater to your cat’s specific nutrition needs is not always as simple and straightforward as you might like it to be. However, below are some useful tips for ensuring that your cat is being properly fed. When should you feed your cat? When it comes to feeding your cat, it’s important to establish a schedule. Cats are attuned to any changes, which is why it’s essential to create a feeding schedule and stick to it. As a rule of thumb, it’s important to feed your cat at a time when you won’t forget, such as every morning and evening when you eat. Plus, by feeding your cat just before you eat, they shouldn’t meow for titbits from your plate – cats need to eat certain foods to stay healthy – human food isn’t made for cats and can cause digestive problems, so it’s best that they stick to their own food. There are four options for feeding your cat; these are wet food, dry food, raw food, or a combination of two or three of these. 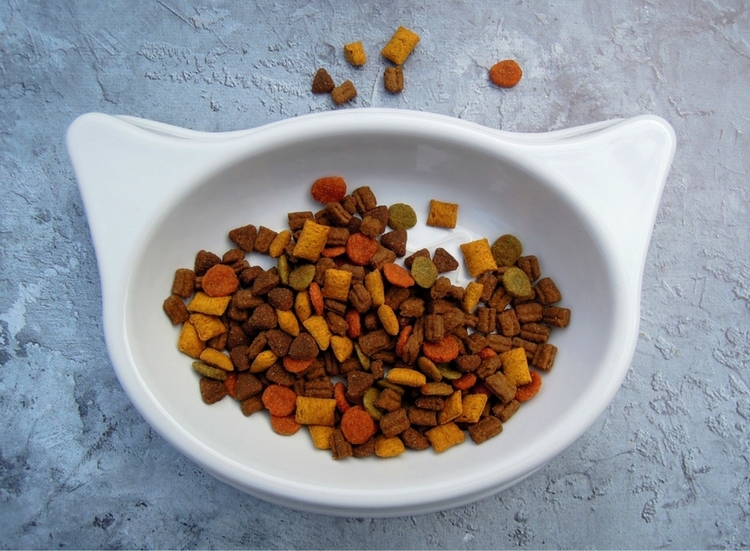 What it’s important to bear in mind that each food type comes with varying instructions in terms of the amount to feed your cat, this is because each food type has a different composition and calorie count. So taking note of the feeding guidelines that the company offers is important – if you are unsure about how much to feed your cat, ask your vet for advice. The foundation of a healthy diet for cats is meat or fish, so it’s important that the cat food that you feed your feline friend has a high meat or fish content. Food should be high in meat proteins and low in plant-based ingredients. Ideally, to help prevent digestive problems, such as a gluten intolerance, food should also be grain and wheat-free. The more meat a cat food contains, the better. In addition to having a high meat content, it’s also crucial that all cat food contains Taurine, an amino acid that cats are unable to produce themselves but require to prevent blindness, tooth decay, and heart problems. One food that has proved popular with cat owners and their cats alike is Thrive, an all-natural, grain-free, high meat/fish content food. 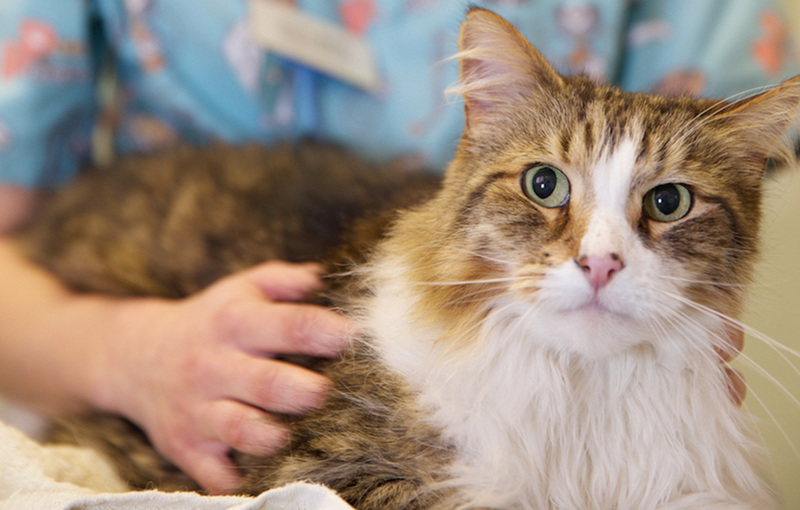 To find out more about this food, ask your vet at your cat’s next check-up. Today, there are more housecats than ever before, due to the high numbers of people living in towns and cities where it isn’t safe to let cats outside. 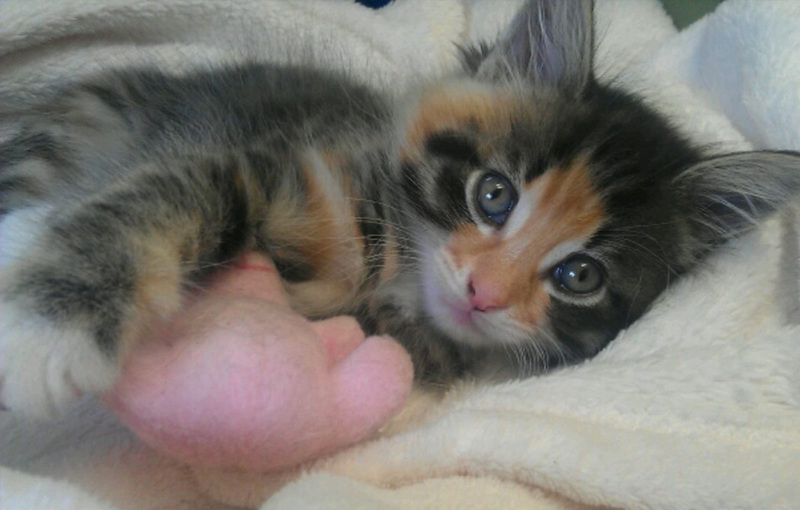 House cats are more prone to being overweight, due to their inability to be as active as outdoor cats. So it’s important that house cats not only get adequate exercise, using tools like cat wheels, but also that they eat a low-fat diet that’s designed especially for their needs. (You should find that most cat food brands offer a food specifically for housecats. To determine if your cat is a healthy weight, you can weigh them – ask your vet for your cat’s ideal weight (this will depend on breed). You can also determine if a cat is overweight by feeling for their ribs – if you can’t feel them, then they are likely overweight, while if they protrude then the cat is underweight, a healthy cat is a cat whose ribs aren’t on show but can be easily felt. Ensuring that your cat is fed correctly is essential, as if you overfeed your cat it can lead to them becoming overweight or obese, which can then lead to all manner of health issues. So if you want to ensure that your cat remains healthy, it’s vital that you get their diet just right.